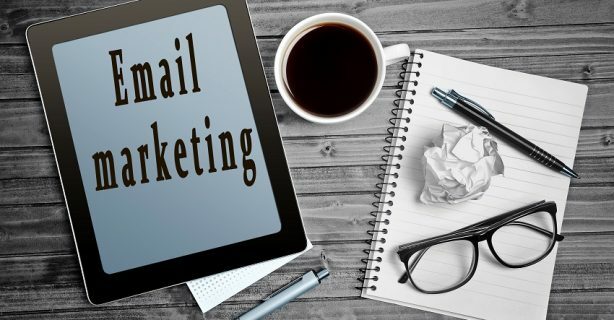 We would advise every business to do an Email Marketing campaign on a regular basis. Why? because it reminds people about you and your services. 1) Schedule a newsletter on a regular basis, but not too regular (once a fortnight or once a month should be enough). 2) Make sure you use an email marketing platform that allows people to unsubscribe from your newsletters – we love MailChimp. 3) Use a catchy title, so people remember your newsletter and are encouraged to open it. 4) Try to use a from email with your company url at the end (e.g we use office@coastalvas.com). Many email newsletters with @hotmail.com @gmail.com @yahoo.com now end up in people’s junk files. If you would like help with you email marketing please do get in touch. We can assist with set up and give you some guidance on good practice or you can delegate the whole process to us.